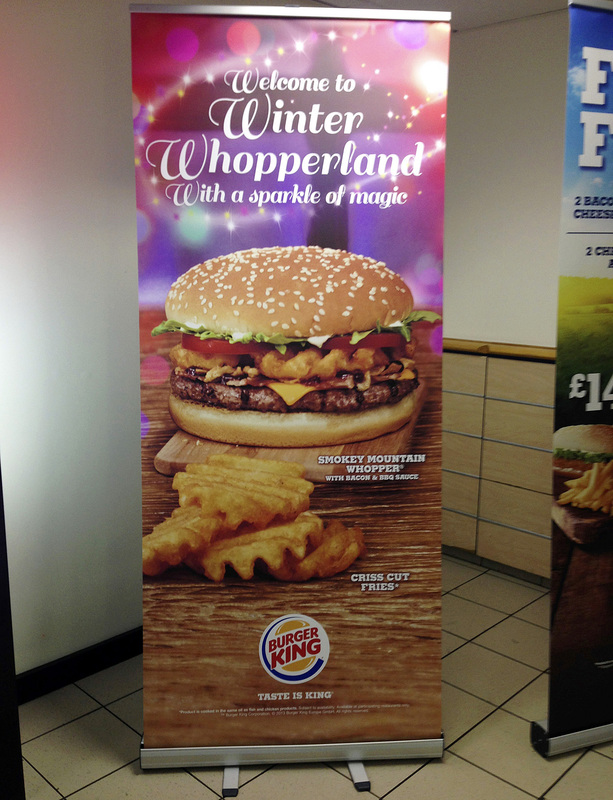 Looking for a signs and graphics company in Swansea, then look no further. 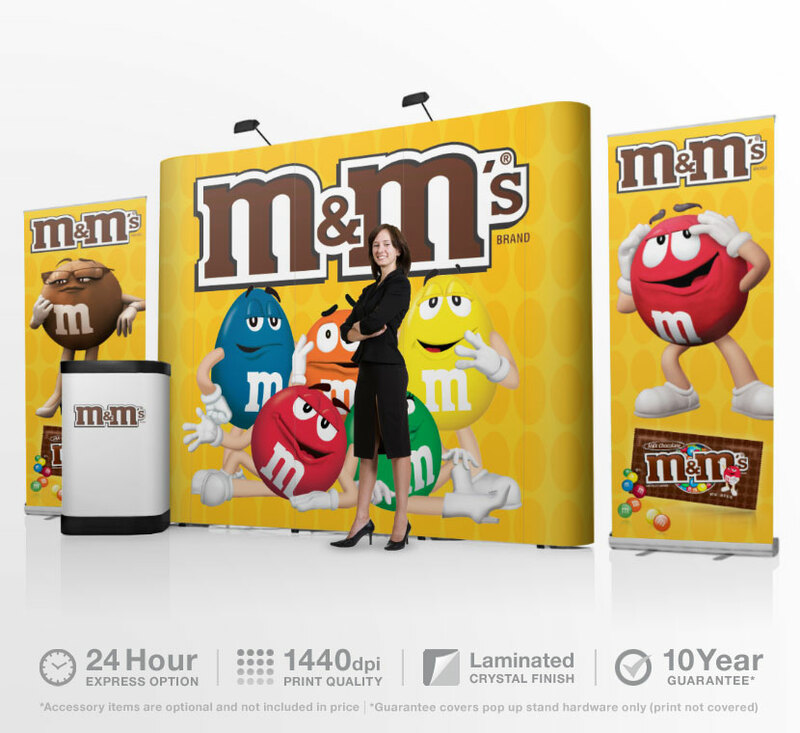 Banner Stands UK provides all your basic signage and more from simple vinyl graphics for shop signs to complete vehicle graphics, including vehicle wrapping. With over thirty five years in the sign writers game we are more than qualified to undertake all your sign requirements. 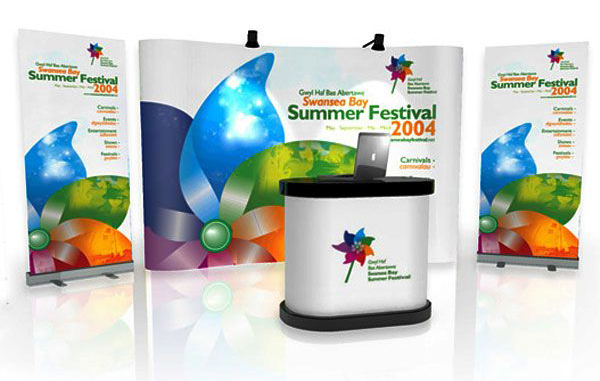 Stand banner have undertaken many project for local companies both big and small, including large print orders for the Swansea Bay Summer Festival. All our signs are manufactured and printed in-house at our Port Talbot branch just outside Swansea and you can guarantee the highest quality and fastest turnaround from any Sign Company Swansea. 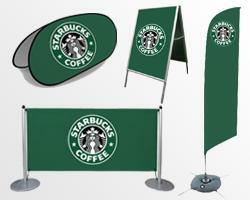 Printing banners and related goods is viewable at any time. 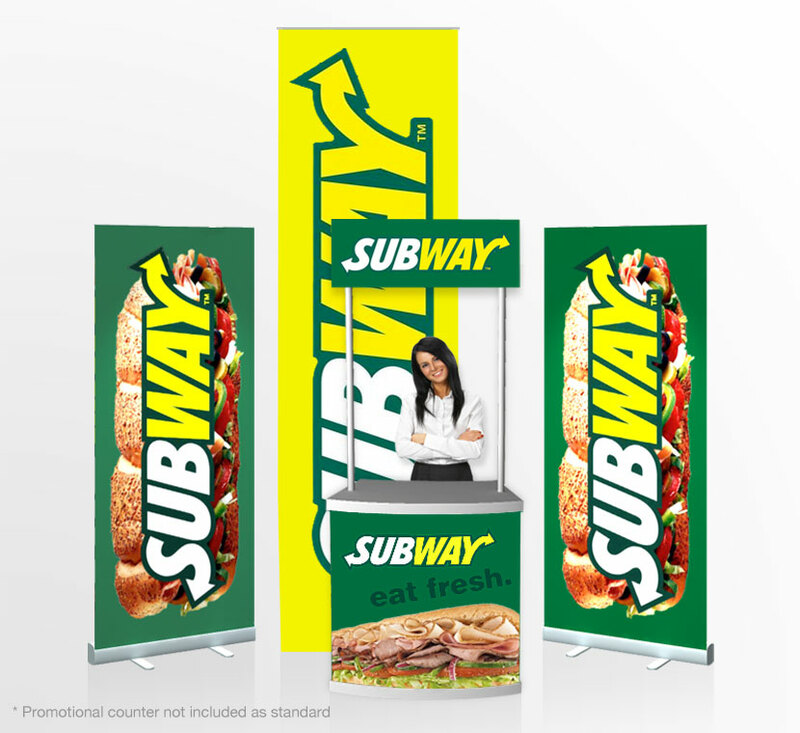 We print at astonishingly high resolution on banners and signs. Our images are pixel perfect in full colour vivid detail which are 100% guaranteed not to fade outdoors for many years. We offer Eco solvent, UV and Latex printing for all your graphic needs, we also laminate all our vinyl prints for added life span and durability. 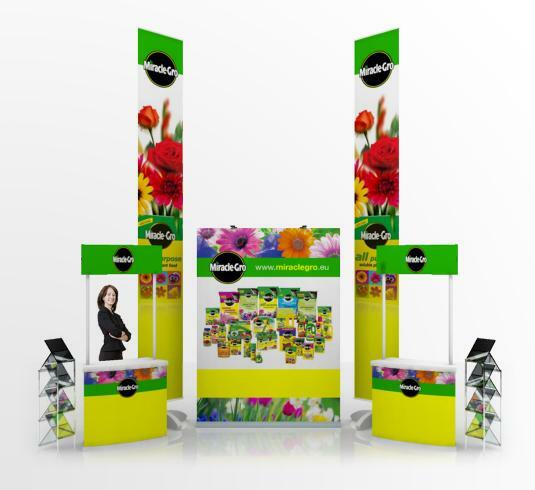 Stand banner originally started as a graphic design agency catering for printed graphics for Swansea companies, we later expanded into signs for business and then into exhibition services for all companies across the UK. 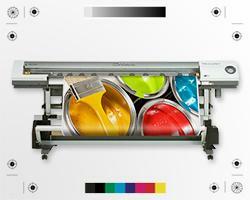 For more information on our graphic design service visit us our Port Talbot office near Swansea. With over thirty years experience in signs and graphics we can deliver high quality graphics at affordable prices for your company. 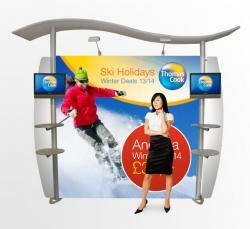 From basic layout, logos and text to complete corporate re-brands, look no further then Stand Banner.